International migration has become an all-important issue for the world as a whole, and for the European Union and its neighbourhood in particular. Participants of the 10th Migration Summer School will be encouraged to critically interrogate some of the subtle assumptions underlying much contemporary academic, political and media debate surrounding migration, namely that migration is a fundamental problem that needs to be managed, contained and disciplined. The abstract figure of the ´migrant´ is thus often transformed into an object of migrant discourse and academic study, rather than a subject with very diverse migration trajectories and histories. Re-framing how we view and speak about migration can shift the discourse of migration from purely security and integration concerns, to start thinking about migration a creative asset giving migrant-receiving countries a fundamental competitive edge over non-migrant receiving countries, and migrant-sending countries openness to the global world. This re-framing will take place from a number of different disciplinary perspectives, including law, economics, demography and sociology. While each discipline approaches the study of migration differently, we will see how these approaches are ultimately complementary and necessary for a comprehensive academic understanding of this complex phenomenon. 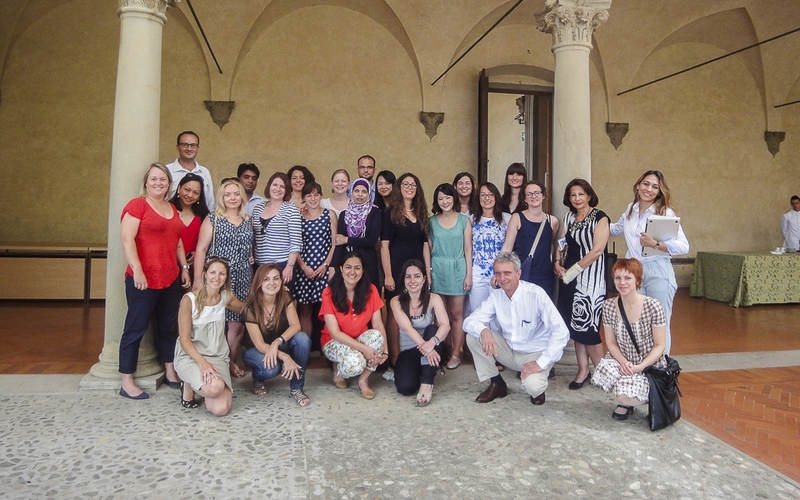 The 10th Migration Summer School will take place from Monday 23 June until Friday 4 July 2014 at the European University Institute in Florence, Italy. Participants are expected to arrive in Florence on Sunday 22 June and leave on Saturday 5 July. Doctoral and postdoctoral researchers as well as civil servants and professionals from intergovernmental and governmental agencies working in migration-related areas are encouraged to apply, especially those coming from the countries covered by the MPC and its projects. The maximum number of places on the Summer School is 30. Fully-funded Scholarship and fee waiver places will be available to a limited number of outstanding participants by application only (see Summer School application form). All participants are kindly requested to organise and cover expenses for their travel to and from Florence. Local transportation during the Summer School will be provided. The call for applications for the 10th Migration Summer School: Framing Migration Differently: From Implicit Problem to Implied Asset is now closed.